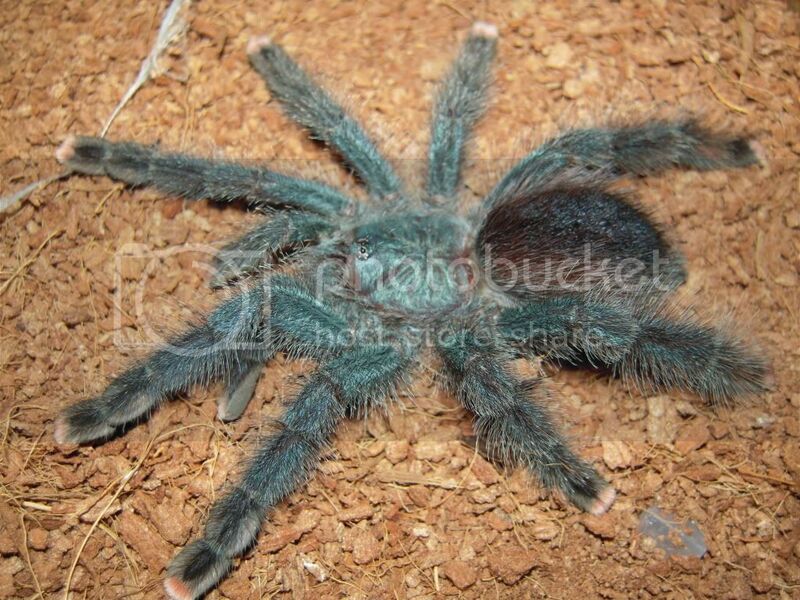 The Tarantula Store -> Need help in identifying this Avic! · Need help in identifying this Avic! I saw a beautiful tarantula in a trade in which the sp is Avicularia Geroldi. However, as far as I am concern, Avic Geroldi is no longer a valid name. Is there anybody care to tell what this sp might be?Here's the picture of it.